Tucked away near the Willard Marsh Wilderness Area, The Willows at Willard offers a serene setting for you to start the next chapter of your life. 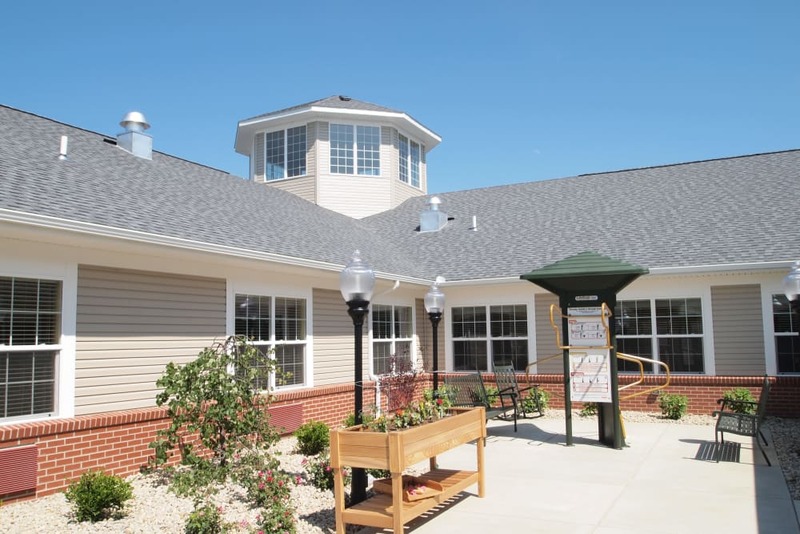 Located next to Mercy Willard Hospital, we offer you the best in senior living. 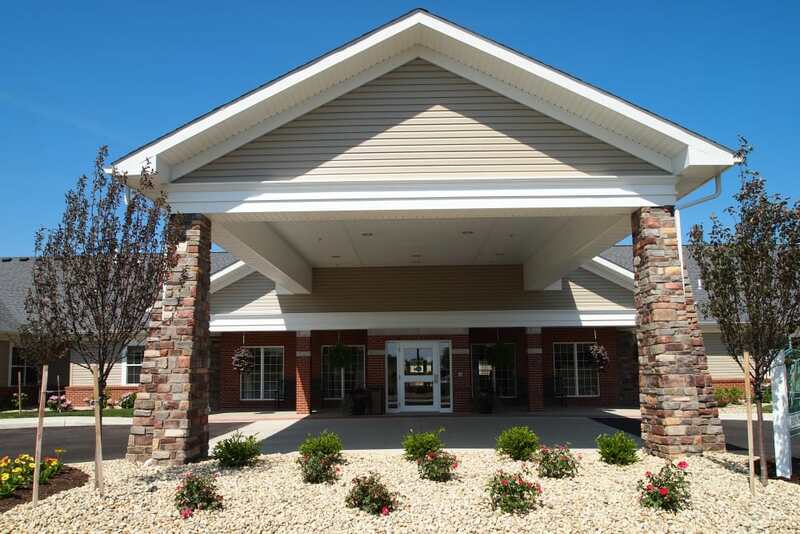 You can trust our care teams to put you and your health first at our Willard, OH, senior living community. 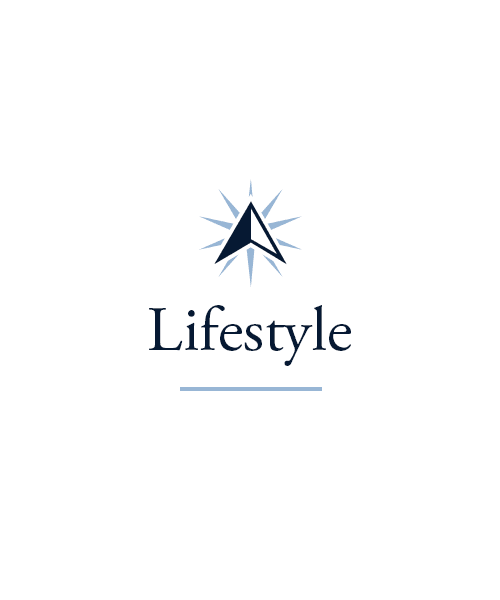 Choose from Assisted Living and Skilled Nursing to find the lifestyle support you need. 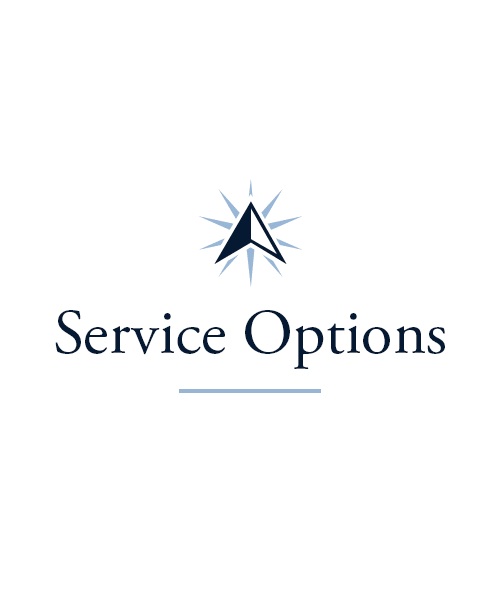 We also offer several Short-Term Care options, including Rehabilitation services. 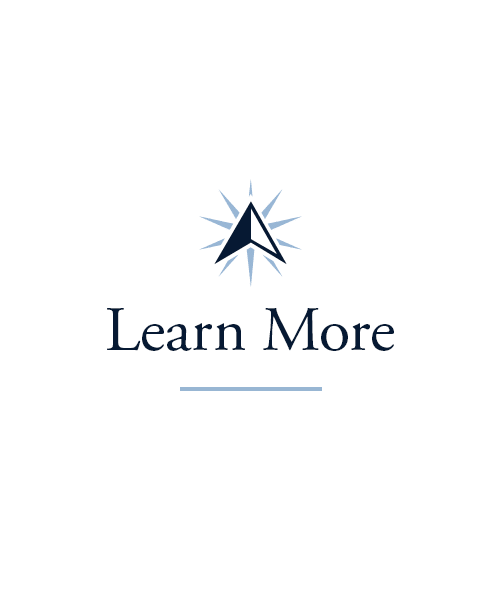 Every day, we provide top-tier health care along with opportunities for fun, fitness, and fulfillment. If you’re ready for your next move, contact our team at The Willows at Willard today to learn more. At The Willows at Willard, we’ll customize your care around your health and well-being. We have several unique care levels, so you’re sure to find the support that best matches your needs. 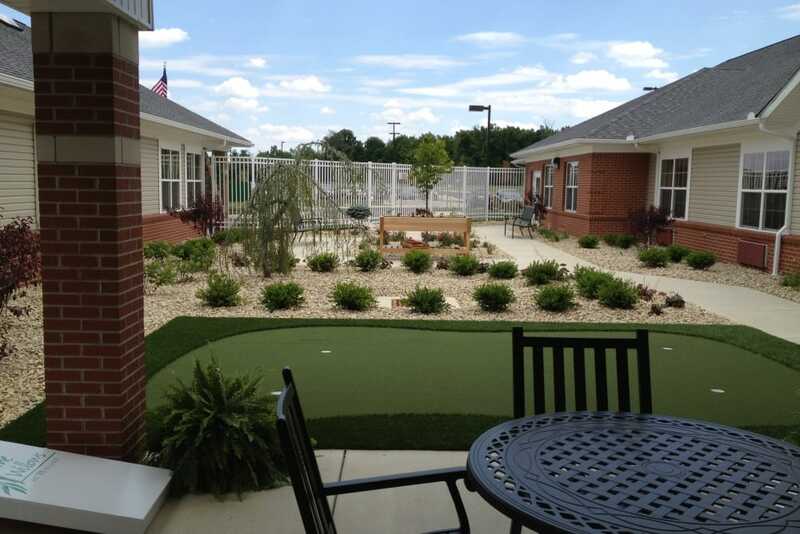 Our Assisted Living option gives you the assistance you need and the comfort you seek in a community that will feel like home right away. Residents of our Skilled Nursing neighborhood get 24/7 access to our care teams, including help with everyday personal tasks. Whichever option feels right for you and your family, know that our team will get to know you personally to keep you feeling happy, well, and ready to greet each new day. 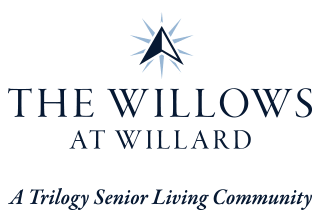 If you’re in need of temporary assistance while you recover from a life event, The Willows at Willard has you covered. 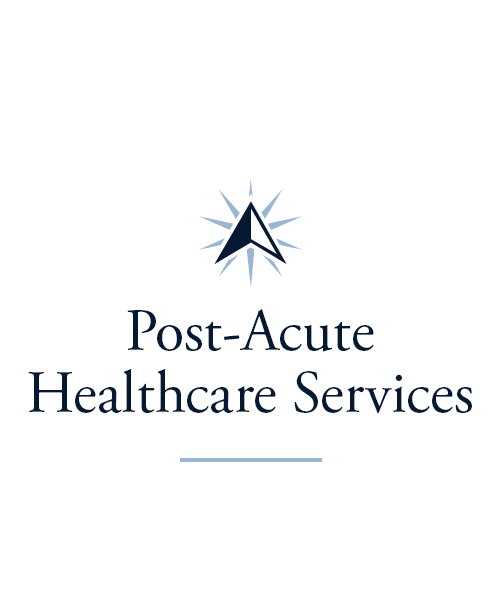 Whatever it is you’re recuperating from, whether you’ve had a recent illness or surgery, our team will tailor our care to meet your unique needs. Our state-of-the-art Rehabilitation center offers Physical Therapy, Occupational Therapy, and Speech-Language Pathology. Let us help you recover your skills and regain your strength and mobility at The Willows at Willard. We’ll help you celebrate each achievement along the way. Those who are helping to care for a loved one can also find support through our Adult Day and Respite Services. Jump-start your day with captivating classes and fun activities at The Willows at Willard. Our calendar is packed with Signature Programs, all designed around supporting the health of both your mind and body. Check out our Mindful Moments classes, where we guide you through a variety of sensory activities. Challenge your brain alongside friends and neighbors when you take part in our Keeping it Sharp courses. Looking to stay active? Drop by our Vitality courses to practice soft and gentle movements led by our professionals. 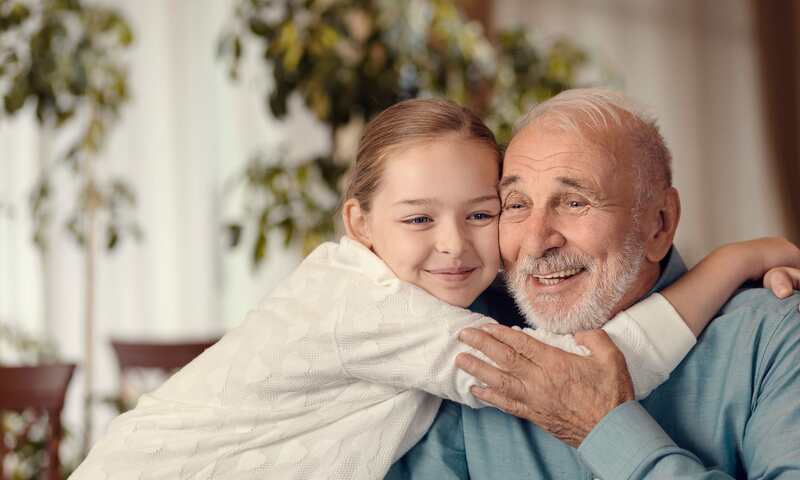 For those who like to share their life experiences, be sure to check out our Generations program, which helps create connections between those young and old./p> There’s something for everyone at The Willows at Willard. 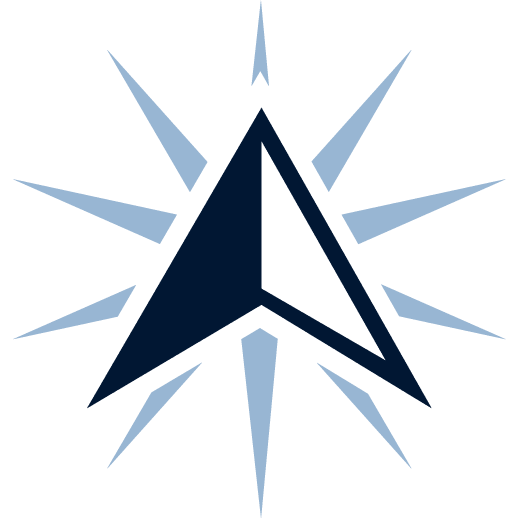 Check out our Signature Programs page to learn more. We treat you to the best ingredients, flavors, and recipes at The Willows at Willard. At our Southeast Willard, OH, senior living community, we understand the importance of eating well. Fueling your body is the first step toward fueling your mind. That’s why we prepare three high-quality and nutritious meals every day. Enjoy pancakes and hot coffee for breakfast, a homemade chicken salad sandwich for lunch, and pork with roasted vegetables for dinner. We’ve also got snacks around the clock to satisfy any midday cravings. Stop by every Friday for Happy Hour and sip on your favorite drink with friends and neighbors. We’re proud to offer a constantly changing menu that appeals to a wide variety of palates. Schedule your tour of The Willows at Willard today, and ask us about our Trilogy Guarantee!